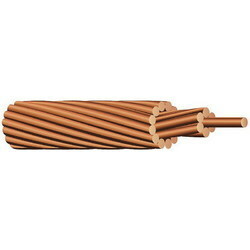 We are involved in offering our clients with a consummate Copper Braided Conductor. Fabricated utilizing qualitative basic material, these offered products satisfy defined parameters of the industry. Furthermore, products that we are offer hold several incomparable attributes such as longer service life, performance and efficiency. Keeping in mind different requirements of the clients, we have made the offered conductors available in multiple sizes and specifications. 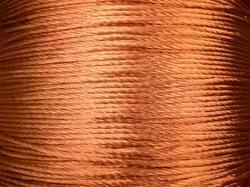 Our esteemed clients can avail from us flawless Paper Covered Copper Wire. 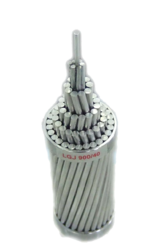 Developed with a qualitative basic material, these offered wires are resistant to heat, shocks and durable. Furthermore, these offered wires are available with us in cotton covered strips rope form and variegated sizes of polyester, polyamide, solderable base.